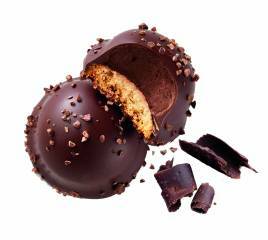 The perle noire is the ideal biscuit for dark chocolate lovers. 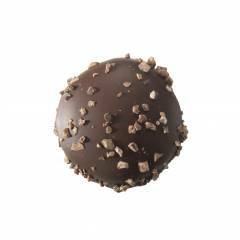 If you resist its intense dark chocolate coating dotted with bursts of cocoa beans, you will succumb to the unctuous creamy chocolate mousse. 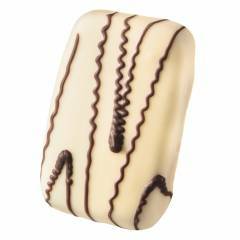 A crispy delicious biscuit coated in white Belgian chocolate and laced with a dark chocolate decor. 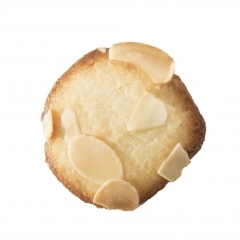 A fine mouth watering sugarbiscuit elegantly enhanced with grilled almond chips. 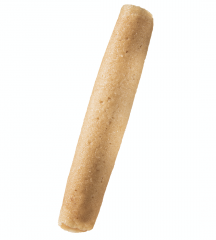 A little biscuit, composed by two biscuits wheels separated by a delicious coffee cream ! 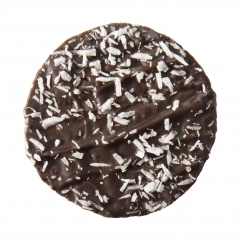 A slim round biscuit smothered with dark chocolate and sprinkled with coconut. 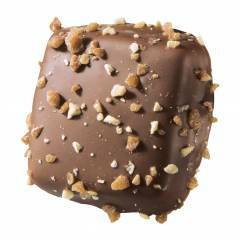 Exquisite cookie incorporating nuts and real Belgian dark chocolat. 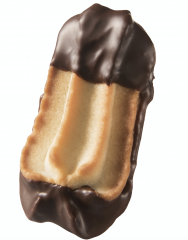 A super butter flavored biscuit dipped in dark Belgian chocolate. 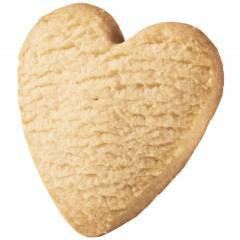 A delicious heart biscuit made with love ! 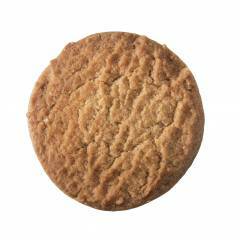 A crispy traditional Belgian biscuit, sugared and spiced with cinnamon. 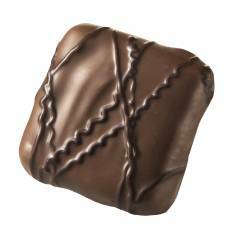 Speciality biscuits covered in Guerande salt caramel and smothered in delicious Belgian chocolate. 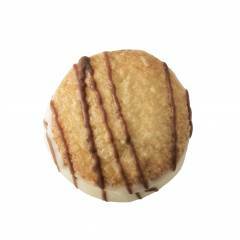 Speciality biscuits covered in a rich coconut cream and smothered in delicious Belgian chocolate and flecks of coconut. 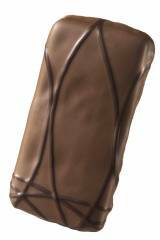 Speciality biscuits covered in a rich hazelnut cream and smothered in delicious Belgian chocolate and flaked caramelised almonds. 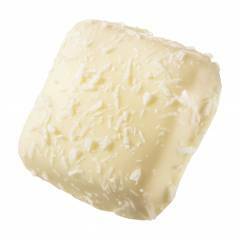 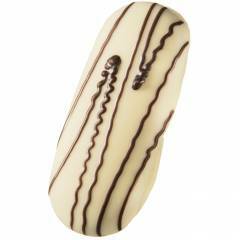 A fun shaped biscuit smothered with delicious white Belgian chocolate. 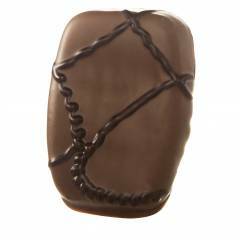 A fun shaped biscuit smothered with delicious milk Belgian chocolate. 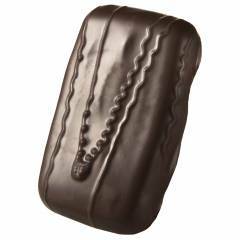 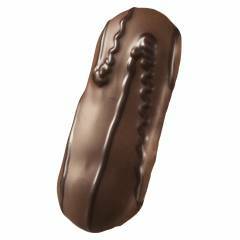 A fun shaped biscuit smothered with delicious dark Belgian chocolate. 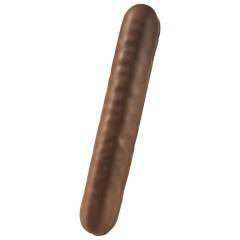 A tasty pancake shaped Belgian biscuit delicately rolled. 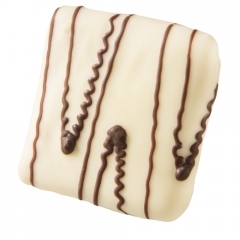 A crunchy chocolate biscuit covered with Belgian white chocolate and decorated with fine stipes of plain chocolate. 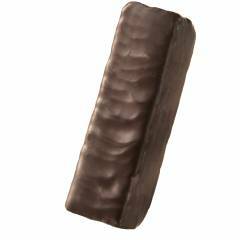 A crunchy chocolate biscuit covered with Belgian milk chocolate and finely decorated with stripes of plain chocolate. 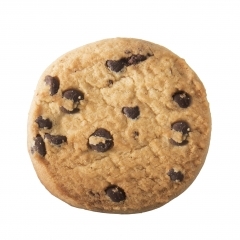 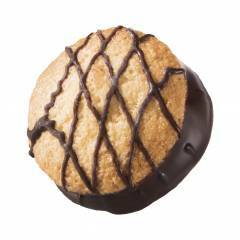 A cookie delicately smothered with pure Belgian chocolate. 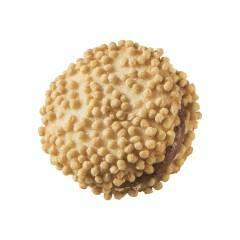 A little biscuit with a delicious hazelnut cream inside two fine wheels, decorated with crunchy biscuits balls. 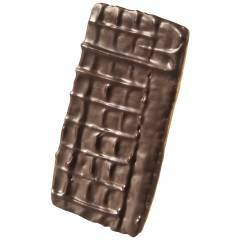 A little and fine biscuit smothered with a delicious dark chocolate . 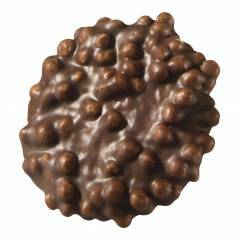 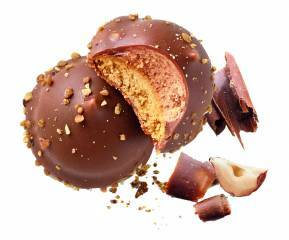 A crunchy round cookie sprinkled with puffed rice and coated with real Belgian milk chocolate. 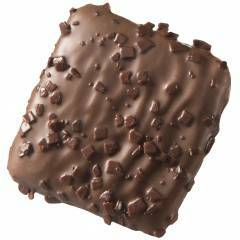 A doubly delicious biscuit dipped in milk chocolate and sprinkled with pieces of dark chocolate. 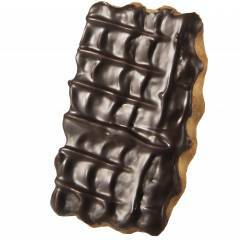 A golden biscuit smothered with plain Belgian chocolate endings. 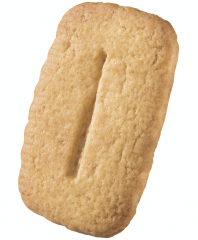 A delicious crispy butter cookie. 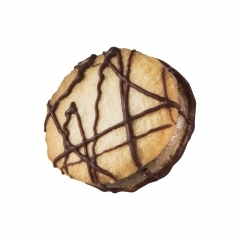 A royal biscuit with a large layer of dark chocolate, for the real biscuit lovers. 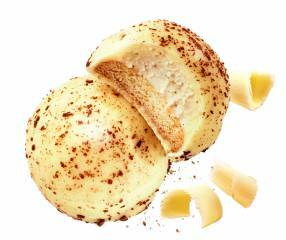 A fine delicate biscuit with a vanilla flavoured cream, overlaid with white Belgian chocolate and criscrossed with milk chocolate.